including a 6 months EduParc Platform license with a value of 240,-! In this training we make sure that you can succesfully teach and plan your own classes online. Besides the practical matters, there will also be sufficient context, to make sure you have a solid foundation. Moreover we also focus on the essential part online engagement, since this plays a major key throughout the training. 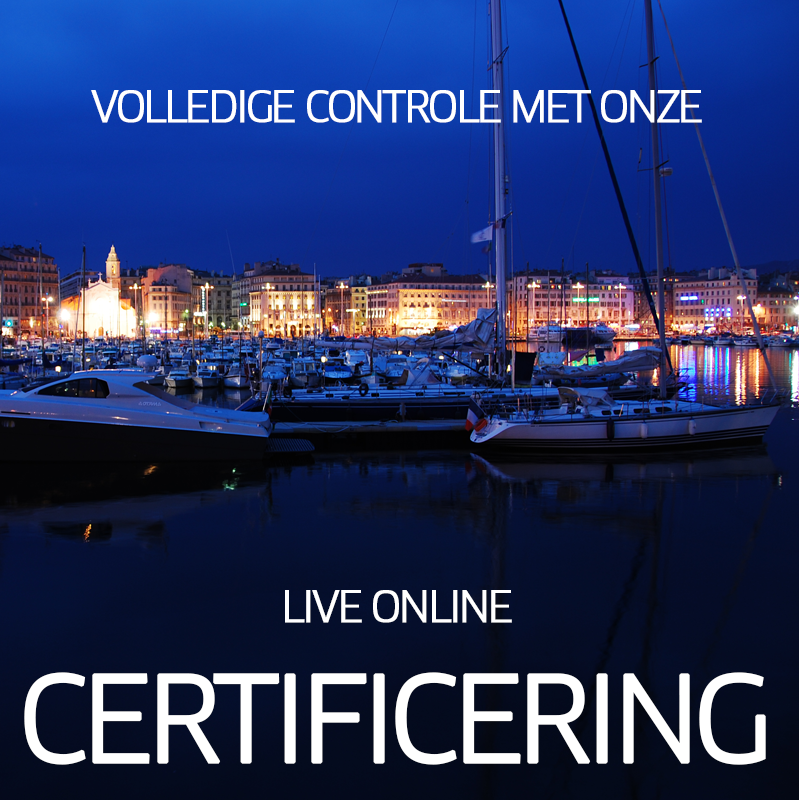 At the end you will undergo an assessment and when passed you will recieve the diploma Gecertificeerd Online Facilitator. How do you associate with each other in the online classroom and what ways of interaction are possible? In addition the technical aspects of the software and how you can address the differences between live and live-online teaching will be discussed. What skills are necessary as an online facilitator ? How do the different tools in the online environment work and how can you use these in different ways? We learn the design of a slide. For what purpose do you use it and why. Besides that we will address how people learn and the cognitive load. You will also get to present and receive feedback from your fellow course members. Deployment tools, open + close and present. How can you efficiently engage with the participants and how can you use the online tools doing this? We focus on online body language and the ways you can read it. In the second part we focus on the open and closing of your online class and how you deal with latecomers or technical difficulties. The training is concluded with a live online assessment. When passed the participant will receive his or her diploma Certified Online Facilitator. Whether you are a trainer, teacher, consultant, manager, CLO or simply interested, do not hesitate and become an expert at EduParc in live online facilitation. 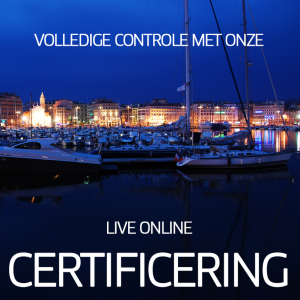 Herman Broeksma is the first certified Live Online trainer in the Netherlands. He has over 14 years of experience as a Learning & development specialist and trainer at universities as well as branch organizations and commercial companies. Herman graduated with a Master in Educational Studies at the University of Groningen. Hello. Do you need more help? Get your answers here now.